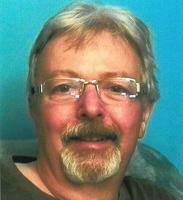 Provide comfort for the family of Barry Shortill with a meaningful gesture of sympathy. I was very sorry to hear about Barry. My thoughts and prayers go out to you.